Multiple Customers. 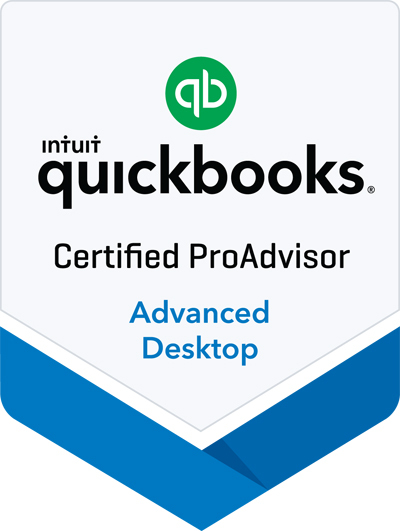 When you click on this choice, QuickBooks displays a Choose button. Click on it, and your customer list opens in a new window. Click on your selections there to create a check mark. Click OK to return to the previous window. One Customer. 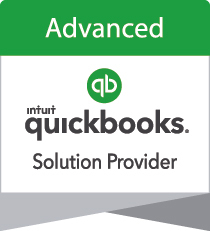 QuickBooks displays a drop-down menu. Click the arrow on the right side of the box, and choose the correct one from the list that opens. Customers of Type. Again, a drop-down list appears, but this one contains a list of the Customer Types you created to filter your customer list, like Commercial and Residential. 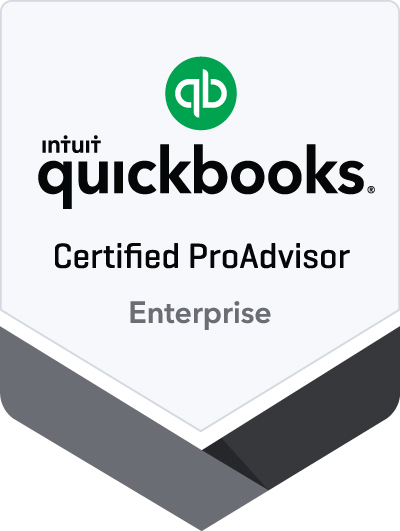 You would have assigned one of these to customers when you were entering data in their QuickBooks records (click the Additional Info tab in a record to view). Preferred Send Method. E-mail or Mail?